Does your company have a Chief Profitability Officer (CPO)? At Clarity Management, we believe a company’s profitability needs a dedicated steward whose focus is to optimize profits. A CPO views the world with a 360-degree perspective and can see both opportunities and challenges. They look beyond the obvious to help drive profitable sales, streamline operations and find ways to improve productivity. No CPO at your organization? Clarity’s experts can help! Many companies have a Chief Financial Officer (CFO) but only tiny fraction have a Chief Profitability Officer (CPO). What is a Chief Profitability Officer? We have a CFO so why do we need a CPO? So what is a CPO? 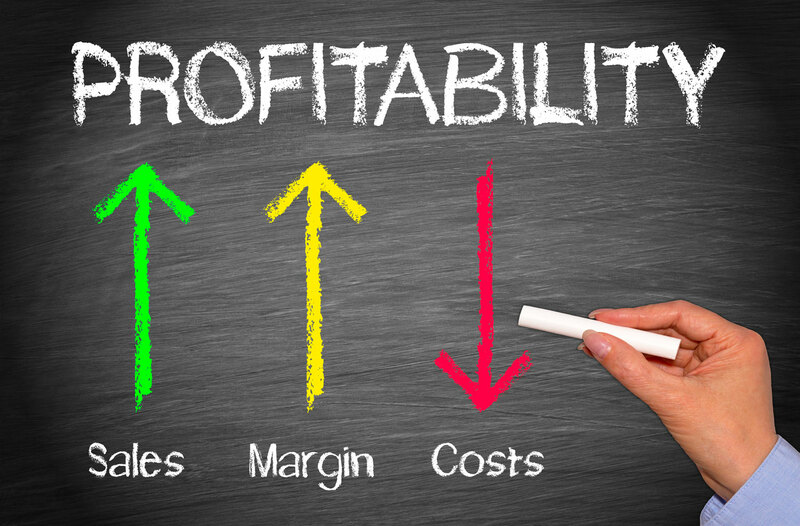 A CPO is the ombudsman of your company’s profitability. Is comfortable wearing these 3 hats Sales, Operational, Finace. Most CFO do not have time to take on new tasks. The accounting cycle in today’s fast paced environment means you are no sooner done with one month end close and you are starting the next. There is little time to work on the business because you are always in it. And how many CFO’s do you know that want to go on sales calls, walk the plant floor, or network for the company. Its not in their personality, that’s why they are accountants.